Is the Stratford junk pickup not recurrent enough? Do you need to get rid of junk as soon as possible? Does the idea of junk hauling overwhelm you? JUSTJUNK Stratford may be the perfect solution for you! Our junk removal Stratford team does all the loading, lifting, and junk disposal so you don’t have to! With our inexpensive prices and our friendly uniformed representatives, disposing of junk has never been more pleasant. JUSTJUNK Stratford is a comprehensive, all-inclusive junk removal service that specializes in all sorts of junk pickup and junk hauling. We take anything from anywhere, loading and lifting practically anything you can think of directly into our truck. The pricing for junk disposal Stratford is completely based on the space in this truck you require – in other words, the volume of your junk! These prices always include all the labour, loading and disposal, which means no extra fees whatsoever! Every appointment begins with a free, no obligation on-site estimate so we can establish the price for you up-front. 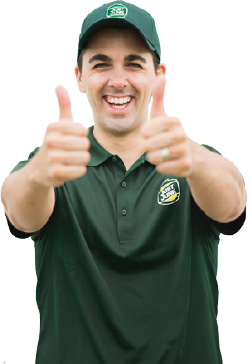 Upon approval, our junk removal Stratford team can begin right away, making that junk disappear with speed, sensitivity and efficiency – and always with a smile! The best part? We try to stay green and environmentally friendly at the same time. Junk disposal doesn’t necessarily mean the dump or landfill! Just ask our JUSTJUNK junk removal specialists, who work with local charities and responsible recycle centers to ensure that much of your materials are reused or disposed of in eco-conscious ways! Help us keep junk removal in Stratford green with JUSTJUNK. 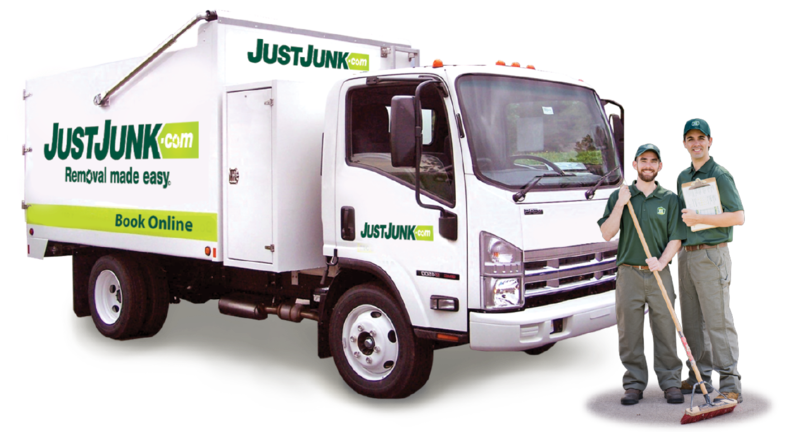 To schedule a free, no-obligation estimate with our uniformed and friendly JUSTJUNK team today, book online. 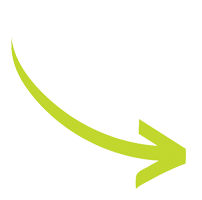 We offer same or next day service to ensure optimal convenience and quick turn around times! To speak directly with one of our friendly representatives, simply call JUSTJUNK today at 1-888-586-5888.